Egg Press let me know about their fantastic venture in joining forces with Blue Sky to bring an exclusive line to Target, yahoo! 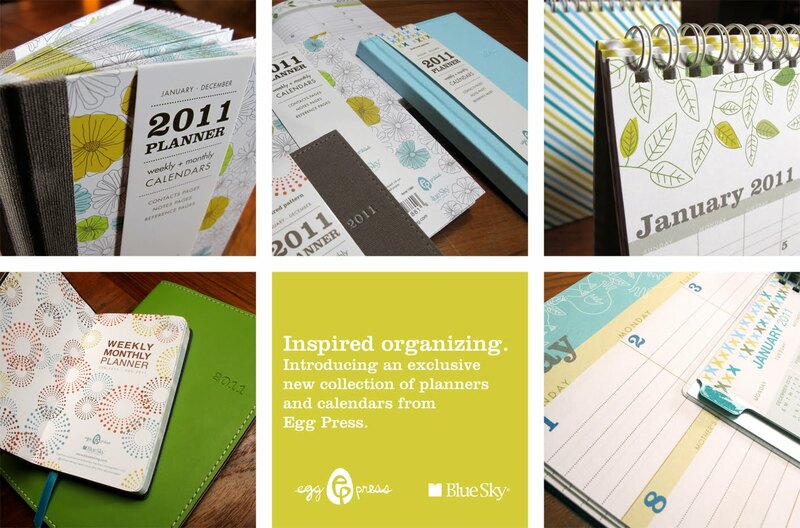 The line includes a great selection of calendars and planners with their signature Egg Press designs. I've seen some samples up close and there are some really lovely options in their collection. If you are looking for a stylish and affordable calendar option, check them out at your local Target. I picked up the hardback one with flowers just the other day! AND it was on sale!!! These are great! I so wish I had a Target near me!! i am calendar-agenda obsessed! love the colors and designs! will have to check these out! I love egg press, this is so exciting! yay! now i gotta go to target and get myself a new planner..
Target always has the best collaborations! I need these!